Databases and database systems have always been at the heart of information systems. While their visibility has been decreasing in recent years, their importance as a core infrastructure underlying modern IT systems, including those on the Web and in the cloud, has always been growing. This is due to the fact that database systems offer functionality, such as high-level querying or transactional contracts, that is central to many applications, and that they have adapted to the growing requirements regarding availability, scalability, and data modelling. 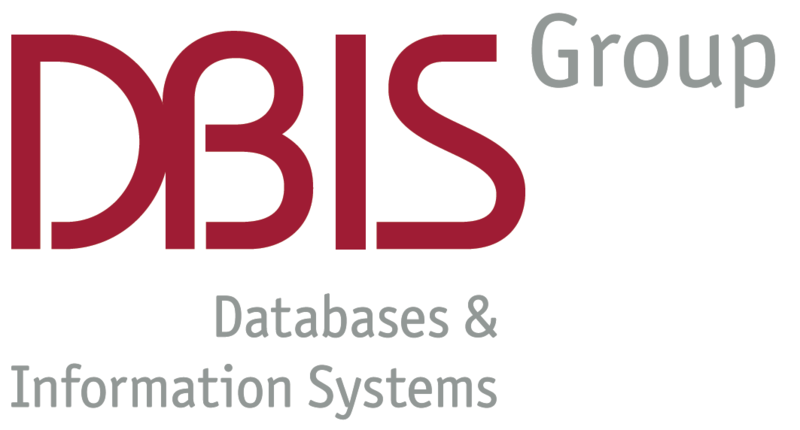 The DBIS Group in the Department of Information Systems at the University of Münster is a member of the European Research Centre for Information Systems (ERCIS) and as such studies challenges regarding the adoption, application, exploitation, and usage of databases, data warehouses, and other data management systems in business-oriented domains. Dr. Gottfried Vossen, Professor of Computer Science and head of the group, is a Fellow of the German Computer Science Society (GI), Honorary Professor at the University of Waikato Management School in Hamilton, New Zealand, and the European Editor-in-Chief of Information Systems, an International Journal. He is chairman of the steering committee of the German information technology certification agency Cert-IT and serves on several editorial boards and programme committees. Chair of Computer Science – DBIS Group is ERCIS member since 2004.